Learn How to Perform CPR January 5 | Joe Hayden Real Estate Team - Your Real Estate Experts! CPR is a life-saving skill that not a lot of people have, despite what always happens in the movies. But this January, you’ll get the chance to learn how to perform CPR at the Basic Life Support CPR Class. And who knows? You just may save a life one day. The BLS CPR Class will teach you basic life support and CPR skills, so you can help someone in an emergency until trained professionals arrive. Heart attacks and other medical emergencies happen every single day somewhere in America. You never know when an emergency is going to happen around you. But if one does, you’ll know what to do after you attend this in-depth class. The BLS CPR class runs from 9 am to 1 pm. 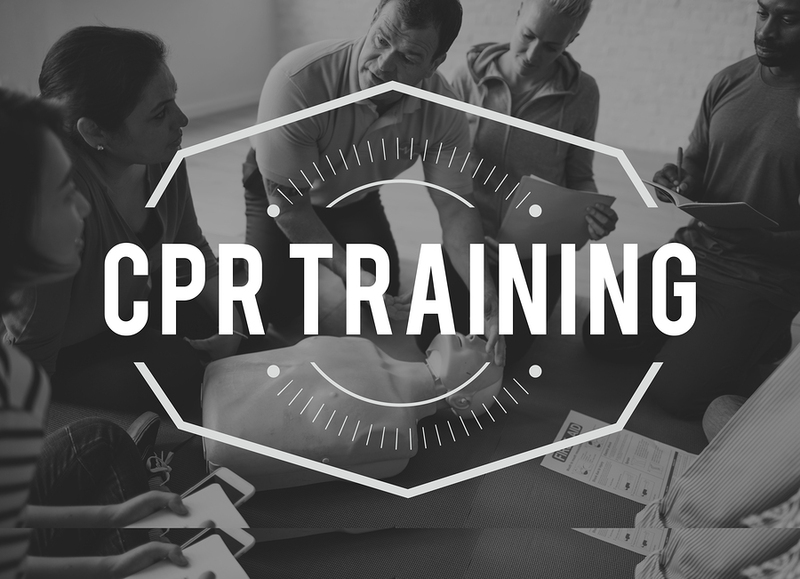 Register for the class ahead of time by visiting the CPR Center on W. Jefferson Street, or calling the Center in advance. Class will be held at the Louisville Fire Department Engine #1 fire house at 1100 Grade Lane, and costs $65 per person. The fire house is just minutes away from Audubon Park, the neighborhood next to the golf course. After you learn how to save a life, go see a community that just might change the course of your life. Historic Audubon Park is tucked into the trees next to the sprawling golf course on the grounds of the actual Audubon Park, a beautiful green space that gives the neighborhood its name. Once, this was all pastureland, and you can still see the shadow of that past when you look at the rolling green lawns and gentle hills. The neighborhood was built in the early 1900s, and to this day early American architecture fills Audubon Park. All of Audubon Park is on the National Register of Historic Places because of this gorgeous architecture, styles that reflect Cape Cod, Craftsman and Colonial designs, among others. Over the years, the homes in Audubon Park have been restored and updated to fill them with modern comforts and amenities. The past is alive here, but the real estate here is ideal for modern Louisville families. 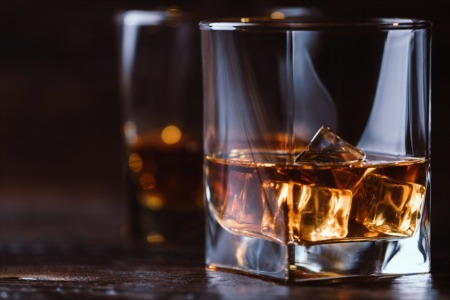 Schools, parks and family-friendly attractions surround this neighborhood in all directions, so people in the area never have trouble finding something fun to do. Spend an afternoon in Audubon Park this January, and the real estate will make you want to spend your life here.